When dealing with confidential or personal information, we take it seriously. 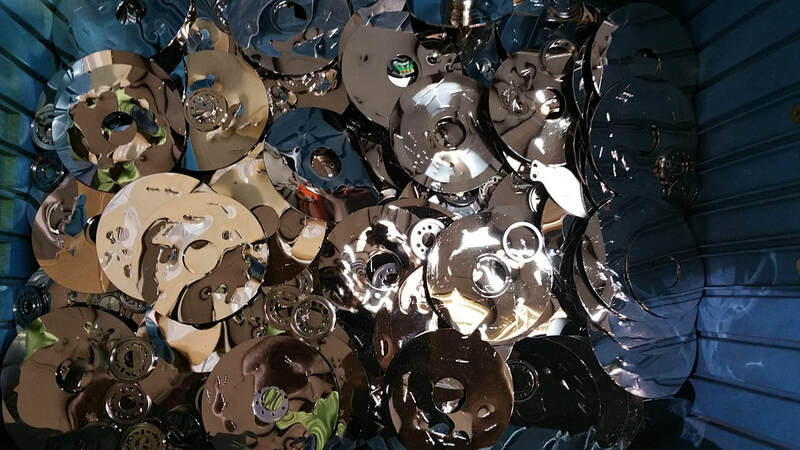 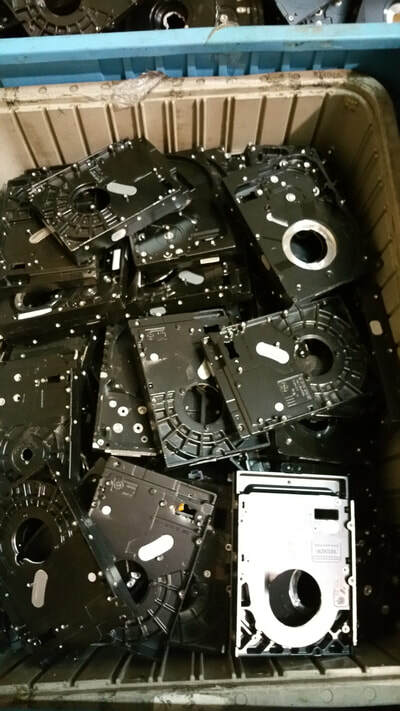 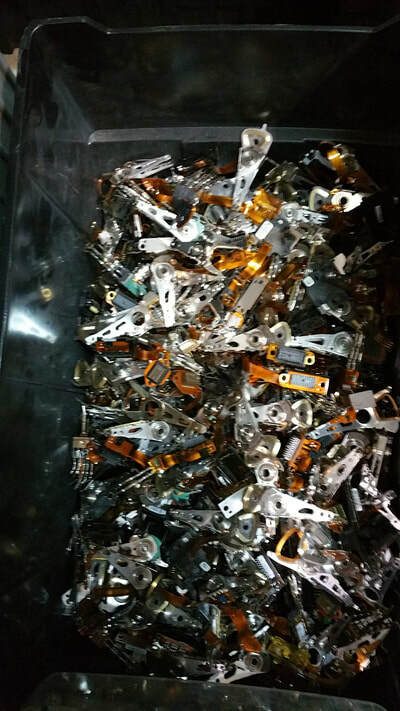 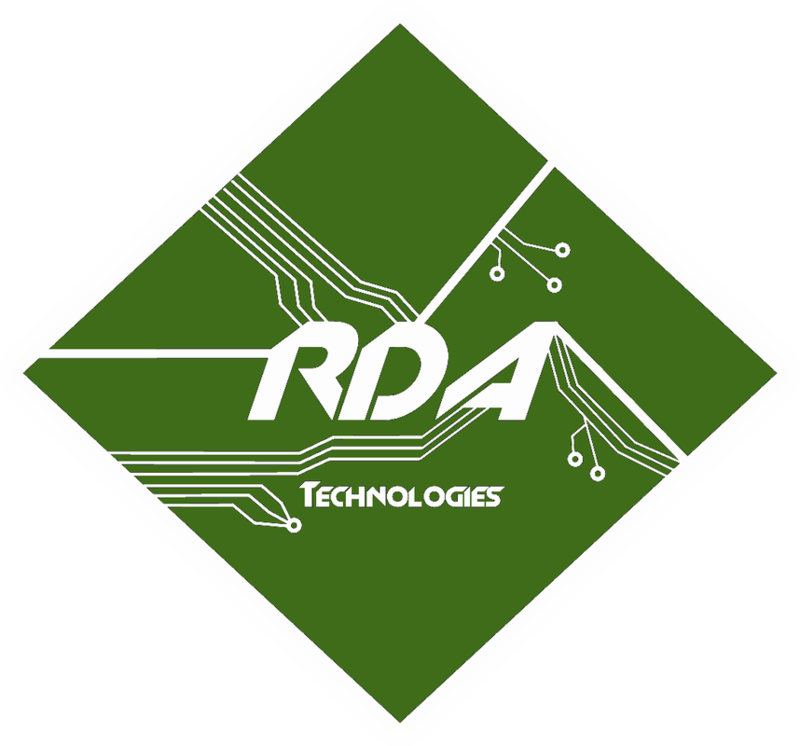 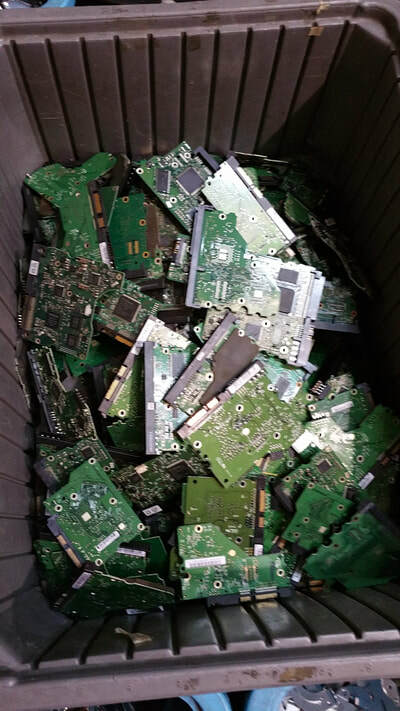 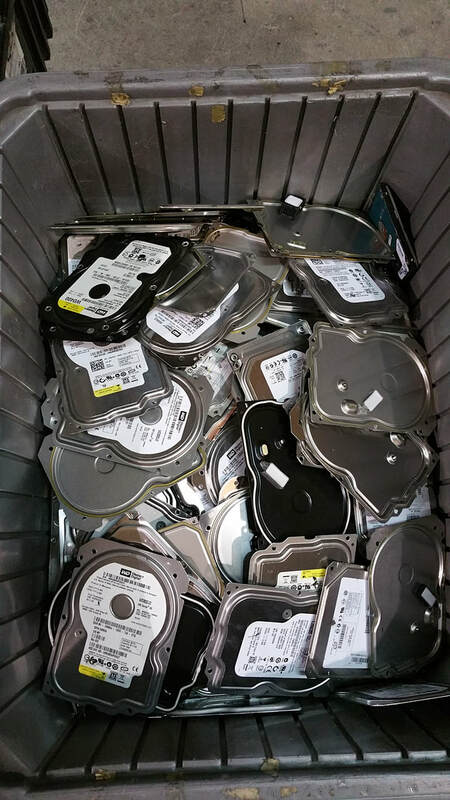 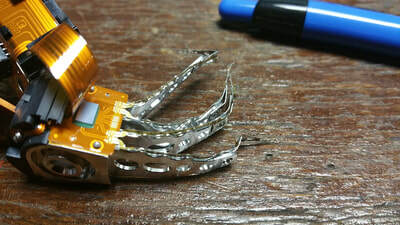 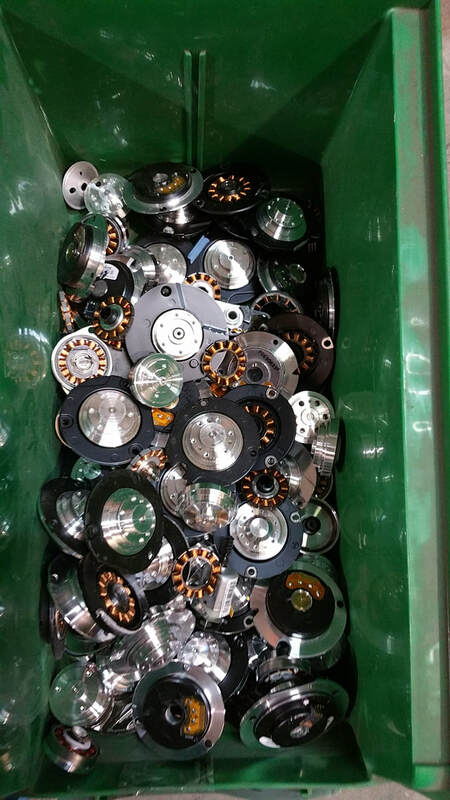 As a service, we offer either physical destruction or a DoD Short hard drive wipe for free with a certificate of recycling or destruction upon request. 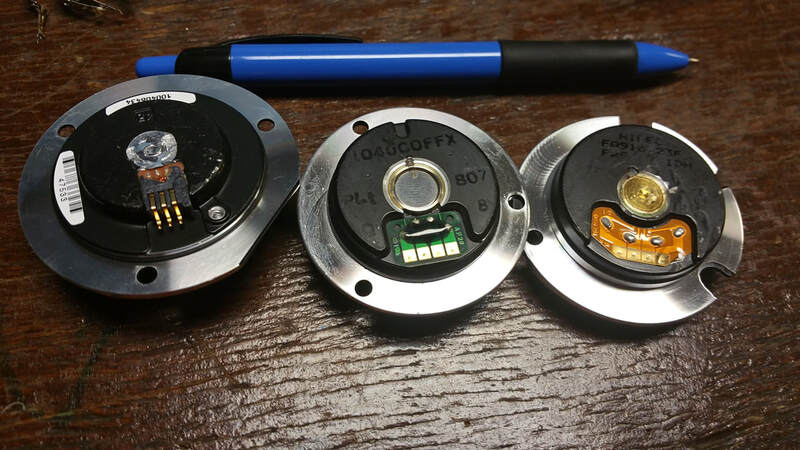 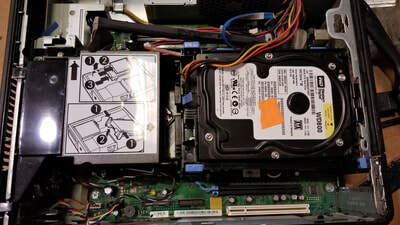 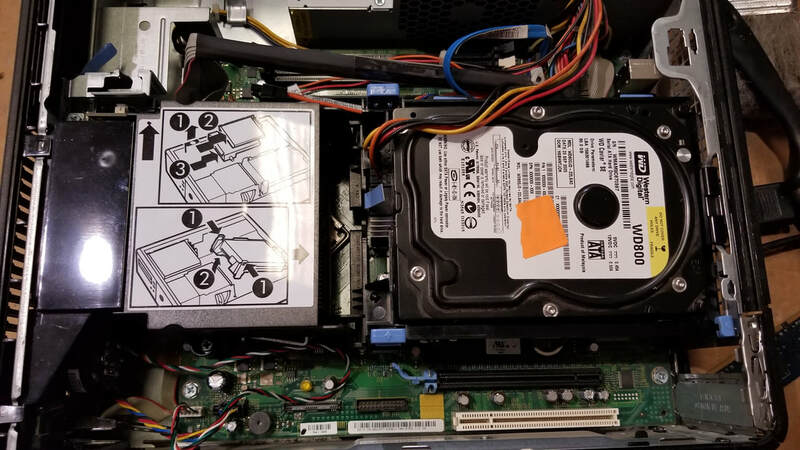 For more sensitive data, we also offer DoD 5220.22-M and Guttman wipes for an additional charge per hard drive in order to ensure that the data is never recovered again.